Debut Date 9 Sep 1938. Outfielder 4 Years. 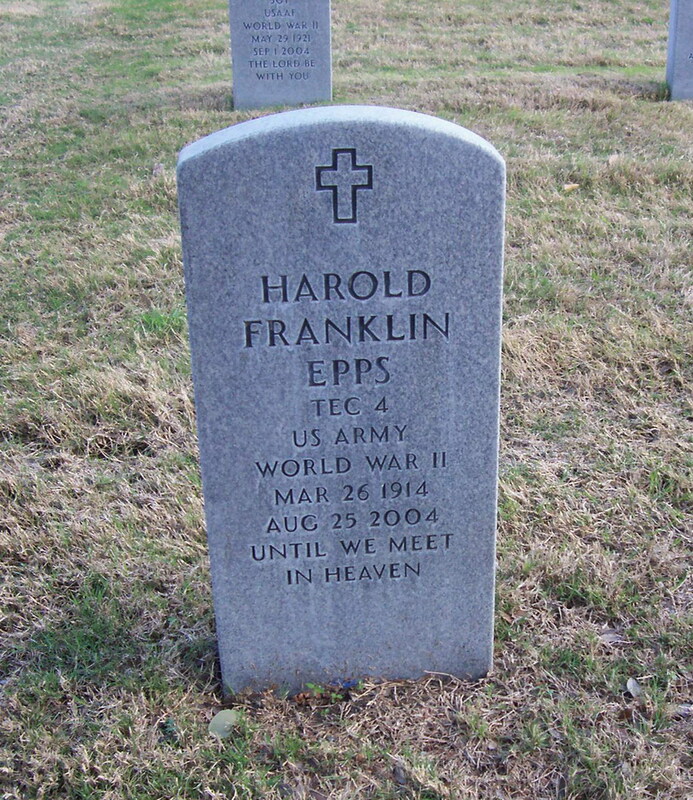 Served in the South Pacific for the U S Army during World War II. He managed semipro baseball for a short while before working in security for ARMCO Steel for 25 years. He had been in failing health for a number of years, having a hip replacement and surgeries on his stomach and neck, when he died.